Every patient is different, so It is important to find the solution that’s right for you. This is why we offer our test drive program! With a test drive, you can test the latest technology and be confident that you're getting the best solution for your lifestyle. We offer test drives for the products listed below. Schedule an appointment today to learn more! With the new BEYOND™ hearing aid from Widex, you can enjoy the best that life has to offer. No other made-for-iPhone hearing technology sounds as good. And no other hearing aid offers the same possibilities to connect to the world around you. The customizable BEYOND™ App lets you design your own hearing, and it offers you connectivity anywhere and anytime. 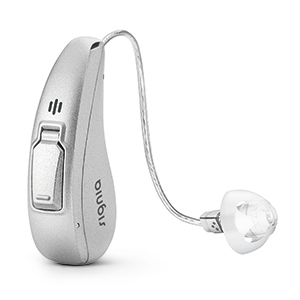 Starkey is proud to introduce Halo 2, our next generation Made for iPhone hearing aid designed to help your patients stay connected to the people and things they love most. At the heart of Halo 2 is Starkey’s new Synergy platform with twin compressor technology and our high-definition operating system Acuity OS. Made for Apple and Android connectivity, Halo 2’s simplicity and versatility originated with our TruLink Technology, our 2.4 GHz wireless platform that provides completely seamless iPhone, iPad, iPod touch and Apple Watch connectivity as well as ultra high-definition audio streaming for TV, music and more. 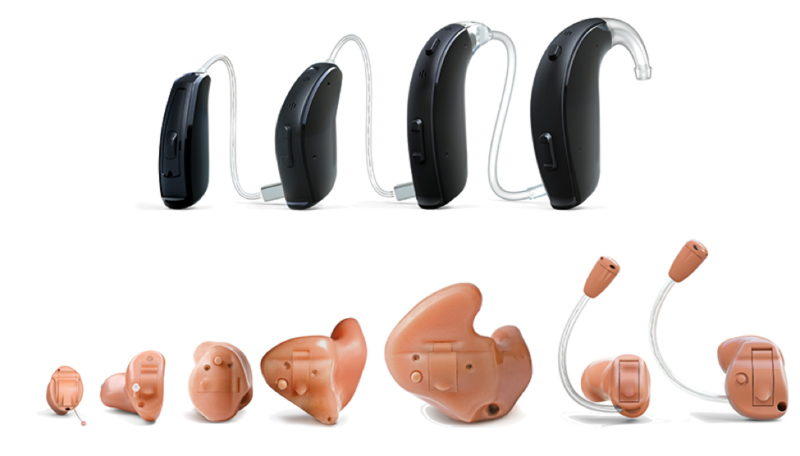 Discover the benefits of smart hearing that adapts to you and your lifestyle with ReSound LiNX 2TM. You’ll enjoy top-rated sound quality and listening comfort from sunrise to sunset and have a clear sense of the space and sounds around you with Spatial SenseTM. When you get to work or meet up with friends, engage in conversations knowing you’ll follow every word effortlessly, even when noise levels get high – with the help of Binaural Directionality TM II. Take a phone call as you pull on your jacket and walk across the windy parking lot. As you drive home, stream your latest playlist, audiobook or podcast from you iPhone ® without wires or something dangling from your neck. At the end of the day, you’ll still have energy to spare for your loved ones. Because all that hearing, which used to wear you out, now seems so natural and effortless. Signia’s new primax™ hearing aids are so powerful, they’re actually clinically proven to reduce listening effort throughout the day, while providing better-than-normal hearing in challenging environments*. 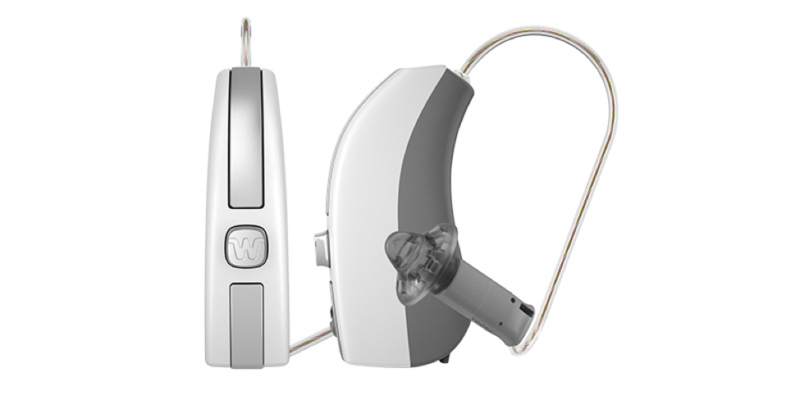 All models are equipped with tinnitus therapy features to ease the discomfort of “ringing in the ears.